Discover a unique and attractive tourist locations for you and your family! 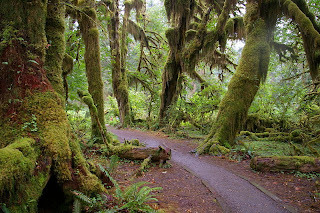 You are here: » Home » Mystical Tour » 5 Travel Destinations to Meet Vampires! 5 Travel Destinations to Meet Vampires! The existence of vampires to be an endless conversation. Some people think the creature was a myth, others believe that it is real. If you're curious, come to five destinations to meet a vampire. 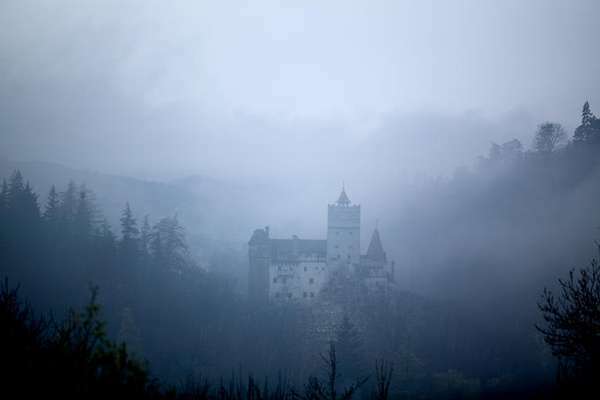 For lovers of mystery, especially vampires, certainly no stranger to the name of Bran Castle. Castle in Romania this is often referred to as the root of the presence of these blood-sucking creatures. Especially when the Irish novelist, Bram Stroker, tells the story of the castle in his novel. It is a story, Vlad Tepe, a bloodthirsty Romanian living in the ancient times. He lived in Bran Castle. The kingdom ordered to secure this man, but no one can handle it. Stroker makes life story of Vlad Tepe became a vampire. Castle ready-made landmarks of Romania is now a museum. Inside the castle, there is an art and furniture collection by Queen Marie. While in the castle courtyard, there are open-air museum showing an overview Romania from time to time. The vampire story lovers make the castle as a must to visit when to Romania. 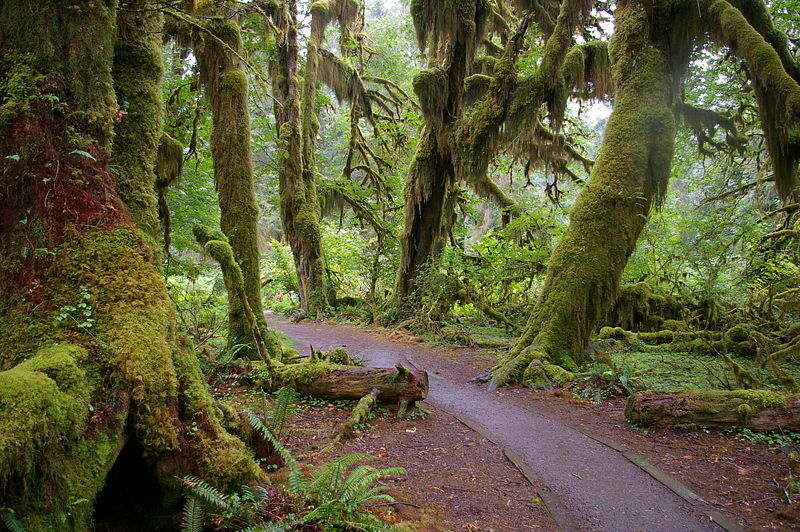 Forks, Washington, United States suddenly famous for being the place filming Twilight. The film tells the story of a benevolent vampire family, with the main star teen vampire's impact on the number of tourists who travel to Forks. Across Forks forest into the Cullen family homes and a lot of teenagers who want to see their own form of forest. Now, there is a special tour that caters to twilight route. Dazzled by Twilight tour agency will take tourists to the Cullen family vampire nest by offering some kind of theme. There are 3 themes to choose from, while rotating location in Forks and La Push. Presumably novelist Bram Stroker has a strong influence in the development of the vampire story. 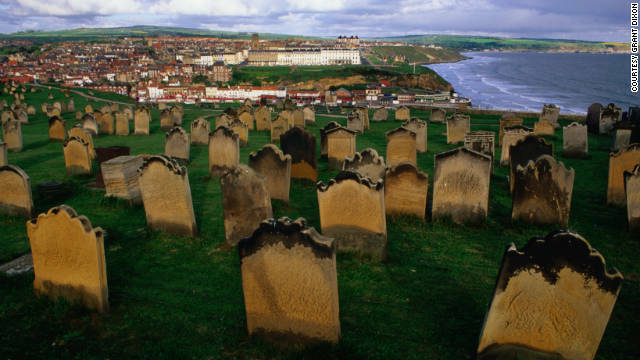 Bram had put Whitby Town in England in a novel that still revolves around this long fanged creatures. He described how a ship's captain died tragic vampire attacked. So famous, it has now become one of the destinations looking for vampires. Want more support to legend, Whitby has a gothic themed event. Gothic Week held two times a year ie April and October. During the week, last concert and comes with food stand and accessories. Do not forget to dress gothic if you want to enjoy this festival. Not everyone afraid of vampires. Proof, there is a museum dedicated to vampires. 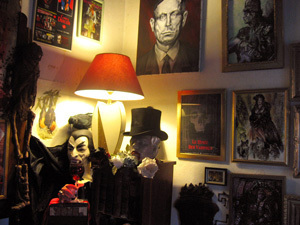 In the city of Les Lilas, France, there is a museum called the Musee des Vampires. The building will be difficult to see clearly because enclosed. Although open to the public, is required prior arrangements for a visit to this museum. You can call or come in to book day excursions. Musee des Vampires contains items related to vampires. Hats, shirts, photographs, books, and weapons-related blood-sucking human legends are available at the museum. Are you curious? British capital has a unique tour that will satisfy tourists who love the mystery. London is often described in Bram Stoker's novel that tells the story of a vampire. Vampire Tour taking Highgate area. Highgate thought to be an area that once occupied the vampire. There's a creepy house supposedly once occupied a vampire. 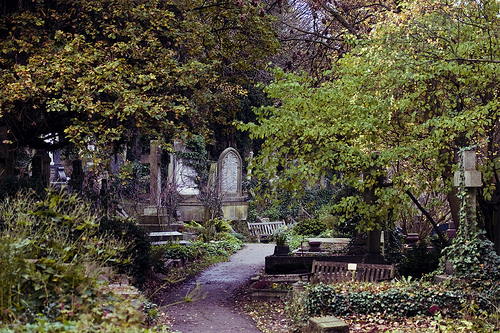 This tour will also take visitors to the forest and the mystical Highgate cemetery. No less interesting, this tour will entertain guests with a medieval style. Vampire Tour takes place every day except Monday. Article : 5 Travel Destinations to Meet Vampires! 0 Respones to "5 Travel Destinations to Meet Vampires!"